Acupuncture, an ancient practice, is evolving with new scientific exploration into how it relieves pain and therapeutically affects the body and mind. It impacts the nervous system, endocrine/hormone systems and the immune system. Increasingly, acupuncture is recognized as a complementary therapy that augments medical practices. Acupuncture is effective in treating painful conditions and many common ailments. 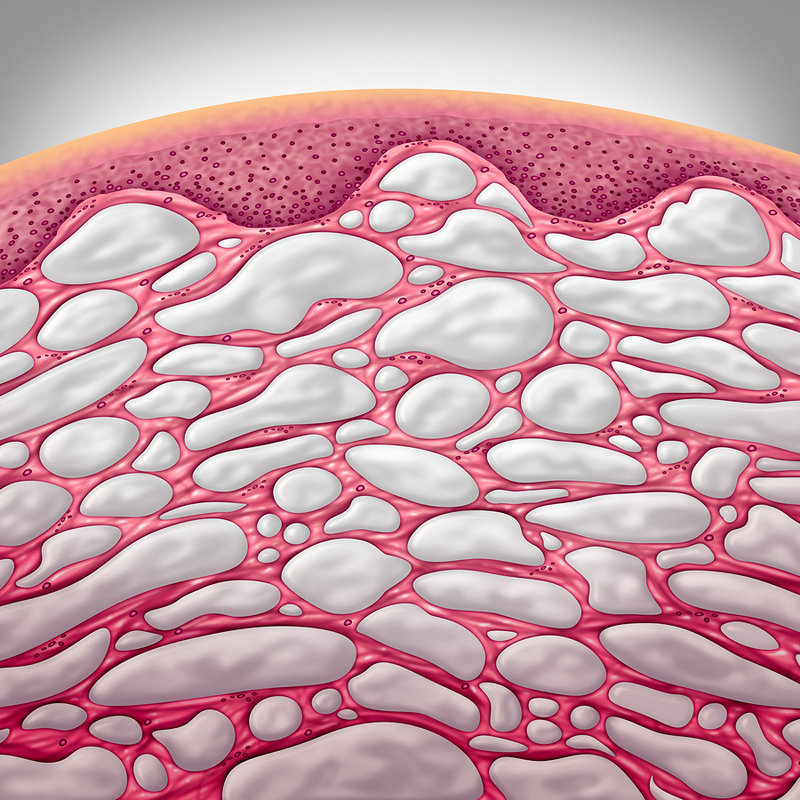 It involves the insertion of superfine needles into specific points on the body in order to prevent and treat disease and improve overall health. It is a safe and economical therapy with virtually no negative side effects. 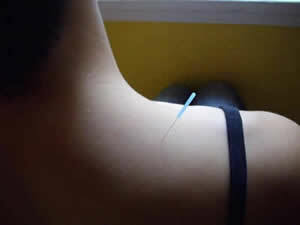 Acupuncture needles are sterile and disposed safely after use. 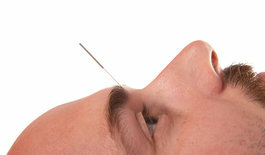 Read our blogs that talk about the science of acupuncture…. What are the needles like? Are they safe? 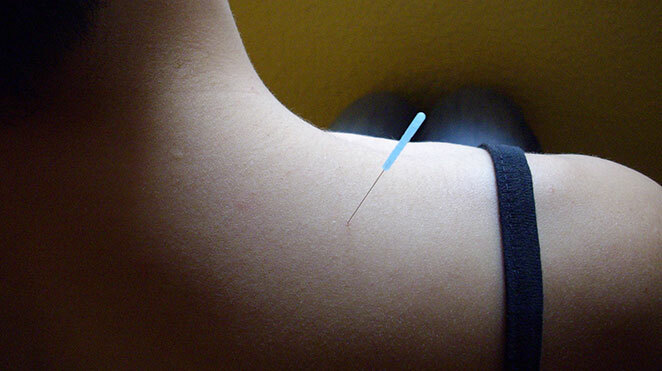 Acupuncture needles are sterile, disposable, and ultra-thin. People experience acupuncture treatments differently, but most feel little or no pain as the needles are inserted. Once inserted, the sensation is often felt as a mild to moderate fullness or tingling, and a general feeling of relaxation and wellbeing. Acupuncture is safe. Sometimes bruising or discomfort is perceived at the needle site after treatment, but significant problems associated with acupuncture are extraordinarily rare. Aside the 3 years of theoretical courses required of registered acupuncturists (R.Ac.) in Alberta, they also undergo several hundred hours of practical and clinical training to ensure safe and effective handling of needles. 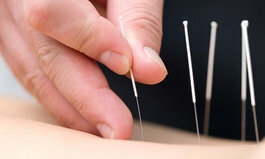 What pain conditions can acupuncture treat? Can acupuncture treat more than pain? In addition to treating their primary concerns, people often report additional benefits such as increased energy and vitality, restorative sleep, healthier appetite, greater enjoyment of life, better handling of stressful situations, and an overall sense of well-being. For more information about acupuncture research visit the Society for Acupuncture Research. In modern times acupuncture has been validated by scientific research, and continues to evolve as it integrates with modern medicine in complementary and synergistic ways. Please ask if you would like references or literature that describes the scientific evidence for the mechanism or efficacy of acupuncture. Also, the World Health Organization recognizes many common conditions for which acupuncture is effective. Can acupuncture help with reproductive health, labour, and menopause? Yes! Acupuncture helps balance many complex metabolic functions of the body, including the neuro-hormonal dimensions of health, since it addresses root constitutional imbalances as opposed to symptoms alone. 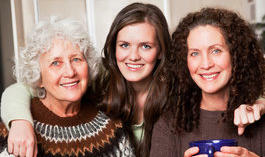 For more information, see our webpage on Reproductive health. Needles not for you? Alternatives like ear seeds, acupuncture, and laser acupuncture. 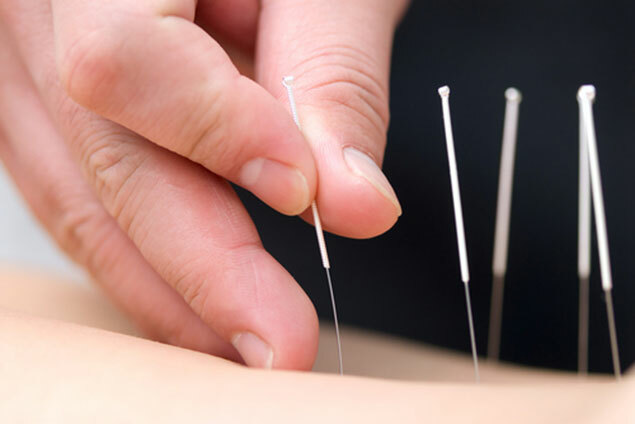 The fear of or sensitivity to needles for many people can prevent them from receiving the assistance of acupuncture for commonly treated problems. At our clinic, we use a variety of non-needle options for people who are sensitive to needles. These include acupressure, ear seed therapy, transcutaneous electro-stimulation, and more recently, low level laser stimulation of acupoints. Ear seeds, laser acutherapy, and electrostimulation can all be part of a full, private, 50 minute session. Ear seed therapy (auricular therapy) is offered when the community clinics are operating, this is the time you can schedule an Ear Seed session! “Low-level laser” therapy is safe, pain-free, and scientifically demonstrated to be effective to stimulate acupoints and decrease pain, inflammation and stimulate tissue regeneration. What is Community or Group Acupuncture? Community acupuncture is a relaxing and therapeutic acupuncture session in a group setting that makes acupuncture more affordable and sustainable. The fee is $40 per visit. Treatments typically involve a standardized combination of a 4-12 points on the arms, legs, and sometimes ears. 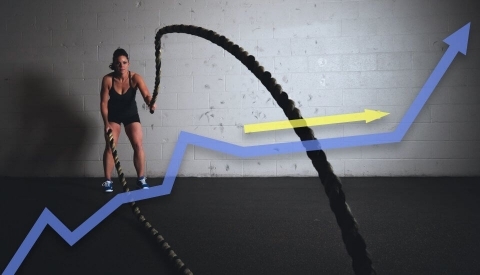 These simple protocols include some of the best time-tested and scientifically studied points to support your health, and can be tailored over time to meet your individual needs. Read more about Community Acupuncture at our clinic here.